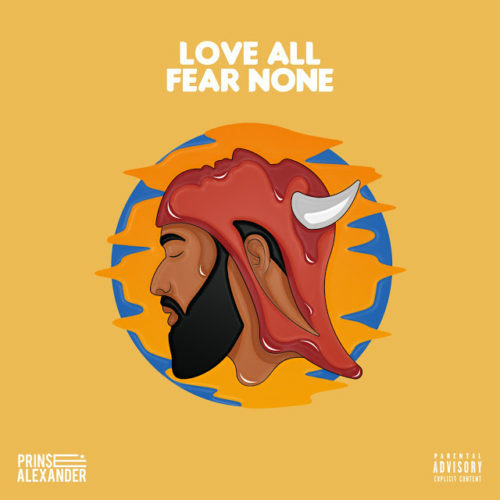 Prin$e Alexander is one of the hottest independent artist in the tri-state right now, and he recently dropped his EP "Love All Fear None". The feedback has received numerous critical acclaim online and Prin$e's demand for media request and much more shows where he's heading. Now once the project was released the fans started letting it be known "Different" is a hit and now that the record has been taking off, Prin$e is highly appreciative of it. Check out the record "Different" and look forward to the visual coming soon.